Since 1930, every aspect of production – grape sourcing, fermentation, oak-ageing and bottle maturation – has been trialed to achieve the ultimate expression of Musar’s specific ‘terroirs’ (Interactions of soil, vine, climate and time). 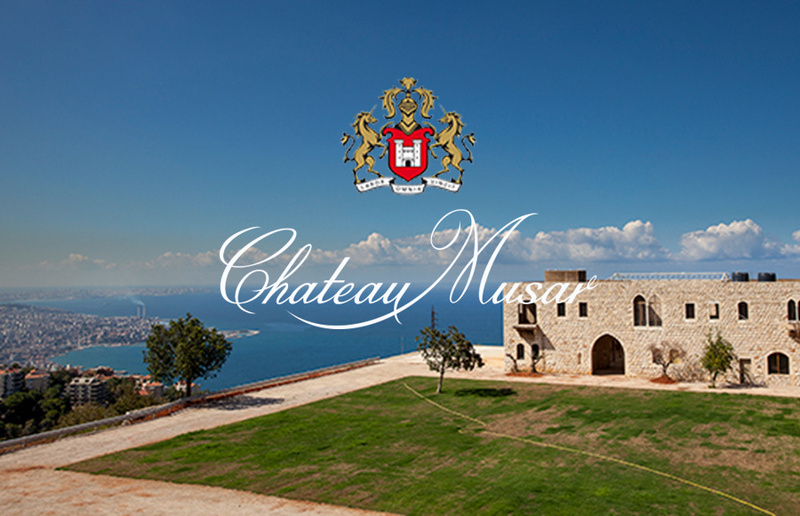 Chateau Musar was the first producer in Lebanon to achieve organic certification for its vineyards in 2006. Most are located in the Bekaa Valley, cradled between two mountain ranges running parallel to Lebanon’s Mediterranean coastline. Vines have been cultivated here for at least 6,000 years: the Phoenicians (seafaring ancestors of the modern Lebanese) were instrumental in bringing vines and wines from Byblos across to all of the areas around the Mediterranean.